Order of the Spellcasters have transcended the need for physical forms and gained the ability to become Spells themselves! As Pendulum Monsters, they can be played as either monsters or Spell Cards, and have different abilities depending on which you choose. With the new Pendulum Monsters, you don't have to worry about playing your monsters as Spells because they all have effects that Summon themselves from your Pendulum Zones! 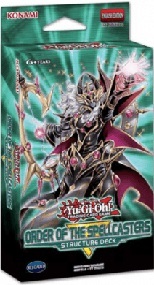 This Structure Deck uses the same Spell Counter system as the Spellcasters Command Structure Deck and the Mythical Beast monsters from Extreme Force! 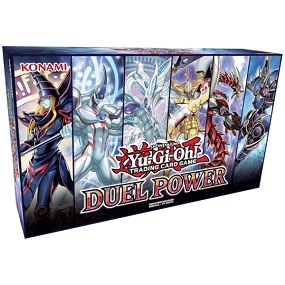 The deck contains a 41-card Main Deck + 1 Extra Deck monster for a total of 42 cards: 37 Commons 3 Super Rares 2 Ultra Rares 1 Beginners Guide 1 Double-sided Deluxe Game Mat/Duelling Guide. Three deck mega deal! 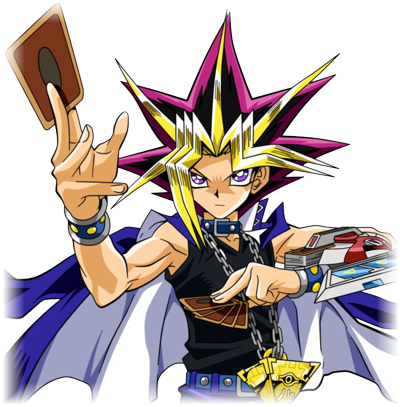 Order of the Spellcasters have transcended the need for physical forms and gained the ability to become Spells themselves! As Pendulum Monsters, they can be played as either monsters or Spell Cards, and have different abilities depending on which you choose. 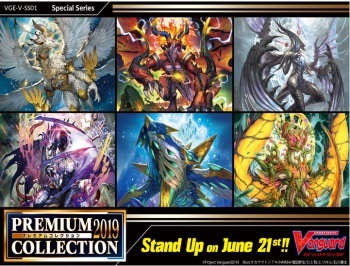 With the new Pendulum Monsters, you don't have to worry about playing your monsters as Spells because they all have effects that Summon themselves from your Pendulum Zones! 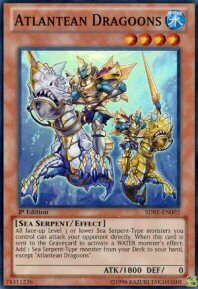 This Structure Deck uses the same Spell Counter system as the Spellcasters Command Structure Deck and the Mythical Beast monsters from Extreme Force! 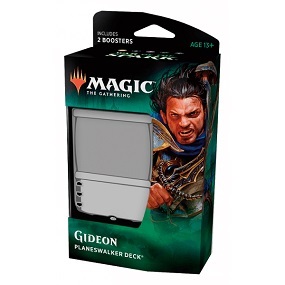 The deck contains a 41-card Main Deck + 1 Extra Deck monster for a total of 42 cards: 37 Commons 3 Super Rares 2 Ultra Rares 1 Beginners Guide 1 Double-sided Deluxe Game Mat/Duelling Guide. 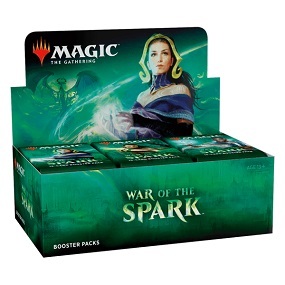 While all previous sets on Ravnica focused on the ten Ravnican guilds, Magic the Gathering : War of the Spark focuses on the culmination of the Bolas Arc simply using the world as a backdrop. Mark Rosewater calls it an event set, meaning it is built around an event rather than the plane. 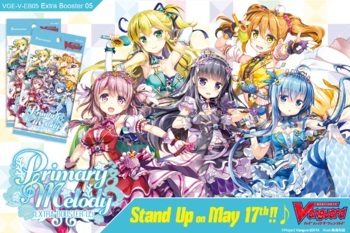 Each Pack contains 15 cards. While all previous sets on Ravnica focused on the ten Ravnican guilds, Magic the Gathering : War of the Spark focuses on the culmination of the Bolas Arc simply using the world as a backdrop. Mark Rosewater calls it an event set, meaning it is built around an event rather than the plane. 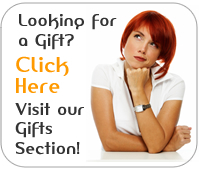 Each Pack contains 15 cards. Three Pack Deal. While all previous sets on Ravnica focused on the ten Ravnican guilds, Magic the Gathering : War of the Spark focuses on the culmination of the Bolas Arc simply using the world as a backdrop. Mark Rosewater calls it an event set, meaning it is built around an event rather than the plane. Each Pack contains 15 cards. 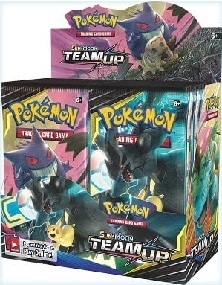 Each Booster Box contains 36 Packs, each with 15 cards. 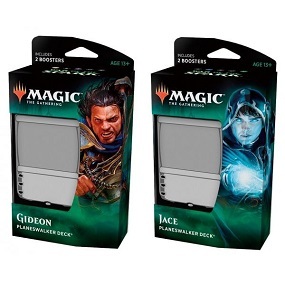 Full set of 5 different Magic the Gathering : War of the Spark Theme Booster Packs containing 35 cards each based on the colours of the selected guild. While all previous sets on Ravnica focused on the ten Ravnican guilds, Magic the Gathering : War of the Spark focuses on the culmination of the Bolas Arc simply using the world as a backdrop. Mark Rosewater calls it an event set, meaning it is built around an event rather than the plane. 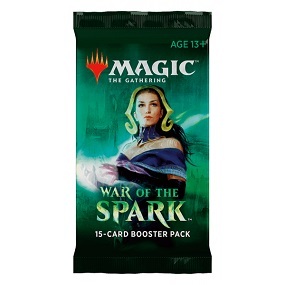 While all previous sets on Ravnica focused on the ten Ravnican guilds, Magic the Gathering : War of the Spark focuses on the culmination of the Bolas Arc simply using the world as a backdrop. Mark Rosewater calls it an event set, meaning it is built around an event rather than the plane. 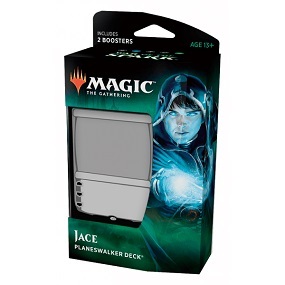 Deck contains a 60-card preconstructed deck and 2 booster packs. Set of both decks. While all previous sets on Ravnica focused on the ten Ravnican guilds, Magic the Gathering : War of the Spark focuses on the culmination of the Bolas Arc simply using the world as a backdrop. Mark Rosewater calls it an event set, meaning it is built around an event rather than the plane. 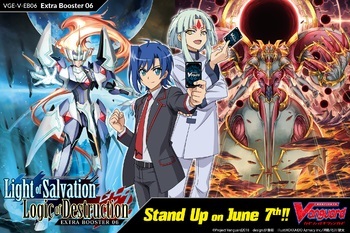 Each Decks contain a 60-card preconstructed deck and 2 booster packs.